What am I looking for? 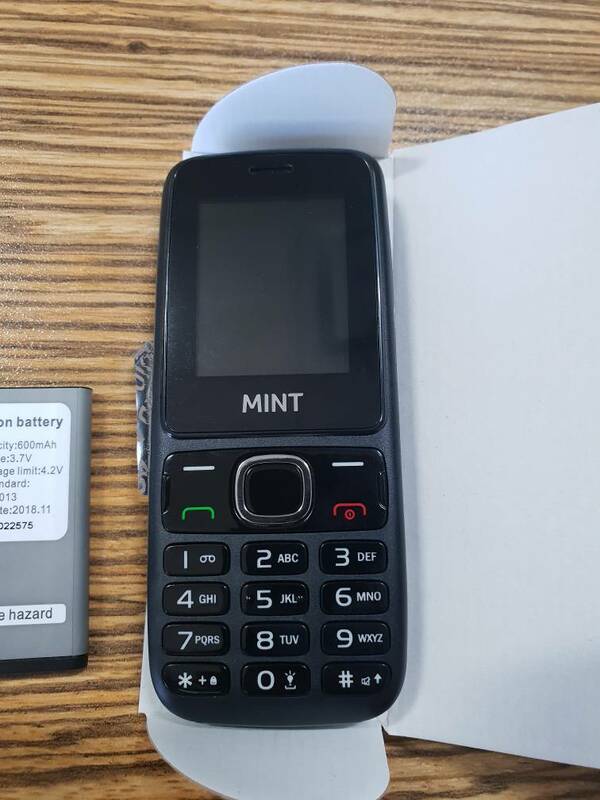 A very simple feature phone (not a smart phone) with a focus on battery life, call quality and ability to send sms (and type easily). My question is: there are a lot of phones you can get for R200 or less. Is any of them any good? I'd use them as backup phones for when the apocalypse comes. Or when there is loadshedding and everyone's fancy smartphones have run out of battery. I'd grab a few phones and put a SIM in each so we (family) could at least stay in contact via sms or calls if we needed to(assuming the apocalypse /loadshedding hasn't taken out the cell towers). Also for when we are out running in case thieves / murderers want to steal our things, I'd much rather give them a R200 feature phone than a fancy smart one. Bonus would be colour screen, dual SIM capability, and SD card slot (to use as mp3 player). Let me know your thoughts / suggestions. No one have any views to share? Lol. If only. The new one is too expensive for too few features. Don’t do the Makro cheapies, they keep failing. Very happy with my Nokia, but over your budget. I've seen at the local PnP they're advertising a R119 "Mint Mira" or something like that. It claims to have the features you want, dual-SIM, SD card (FM radio and MP3), and some such. I wasn't able to find any info about it on the internet but they claim it's SA's most affordable phone. edit: I think it had a torch too. Not completely sure. My wife got this for my son (9). Looks decent. FM radio is a hit for the lad. Will be putting an SD card in it (although not yet looked to see how what is permitted). Dual-sim was a good LOL considering the price tag for our handsets. Not sure what the tech specs are on battery life and whatnot, but at that price, it does all you need it for. Before you think we are frugal with the type of handset he's allowed, it is for good reason. There ain't no way I am allowing him anything with data till he's a little older and can look after his things longer than a day. Till then, this the best he will get. Good stuff. I'll see if my local picknpay has any. That sounds pretty decent. Fm radio is a great addition for such a cheap phone. Got the Mint from PicknPay. It was R119. It seems to have two SIM slots AND an SD card slot. That's more than my S9+ can manage...comes with a charger as well. And a cute little box. Have to get a SIM to play around with it some more later. Thanks for the info! Can't quite make out from the photos there, but are they nano or micro sim slots? Keyboard almost identical to my Nokia 1600. I don't see a reason for dual SIM on the dumb phone. What is SD card for? Dual sim plus SD card might be overkill. I thought it was two SIM slots, one of which could take an SD card. But it turns out to be 3, 2 of which are sim slots and one is for SD card. I'm going to source a cheap sd card and use the thing as an mp3 player / radio for starters. The radio works pretty well. This is like trawling the streets of Hillbrow looking for virgin.